Woody and Buzz are Back with Toy Story 4 and We've Got the Full Sneak Peek Trailer! Woody, Buzz and the whole loveable Toy Story gang are BACK! Toy Story 4 will be hitting the giant screen soon and we CAN. NOT. WAIT to start saying ‘to infinity and beyond’ again! Disney together with Pixar have done it again. Creating movie magic that is. There’s just a whole lot of smiles and laughter to be had when Disney and Pixar weave their equally enchanting and hilarious Toy Story magic. We first mentioned Toy Story 4 last year, but now we have DETAILS. The fourth in the series, Toy Story 4 sees Bonnie create a very special new friend for her toy gang, Forky. Forky is a highly strung fork (or spork) who appears to have difficulty accepting his new found toy status. I get the feeling we’re never going to look at disposable cutlery quite the same ever again. A road trip sees new trials, tribulations and of course forges friendships between the gang as they set about on an adventure, discovering what a big world it can be for a toy outside of Bonnie’s bedroom. A movie not just for the kids, in true Toy Story fashion, there’s plenty of laughs to be had for the adults too. While some jokes go straight over the kids’ heads, they land in that beautiful sweet spot for parents. 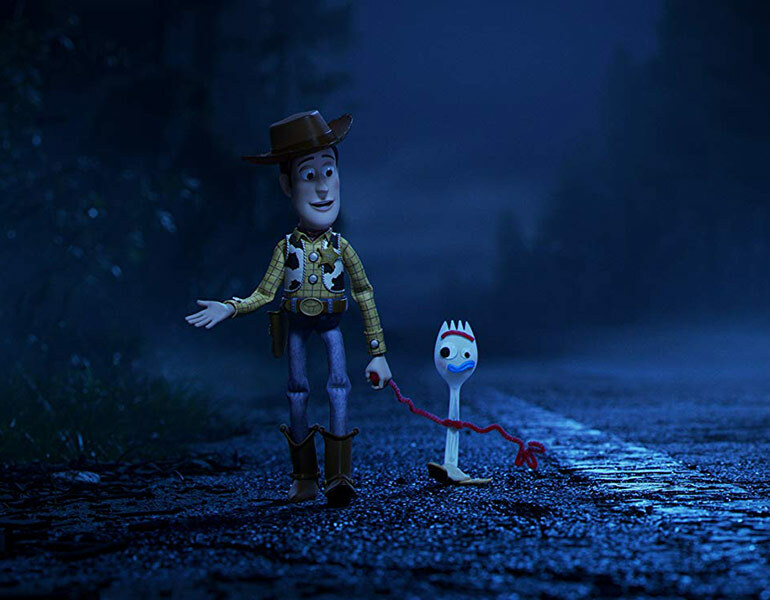 In past Toy Story films (and we expect him to do the same for Toy Story 4), Woody has dished out all the life advice to his fellow toys and frankly we can all learn a thing or two from this wise, pint-size pull string toy who loves to say “there’s a snake in his boot” at any given opportunity. Check out the Toy Story 4 trailer! Want to see a sneak peak? 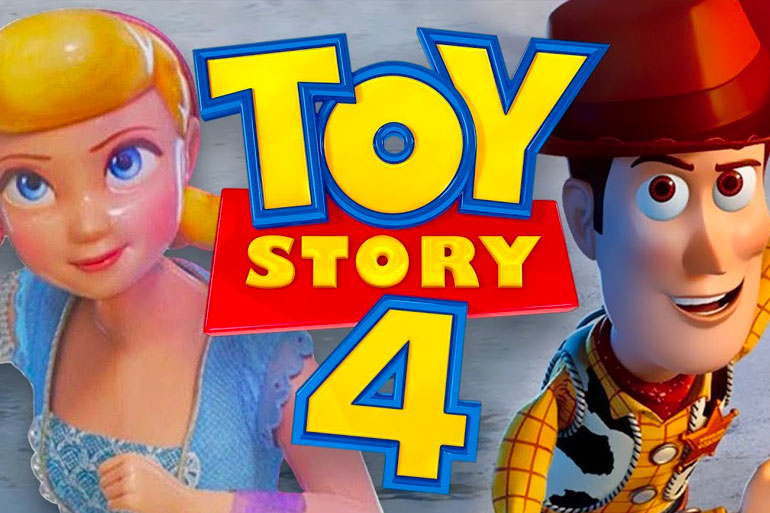 For a glimpse of the adorable Toy Story 4 movie action, you can watch the official trailer below! A great family night guaranteed, Toy Story 4 is set to hit cinemas around the country on June 21, 2019. You can bet every kid in your street (and their parents) will be lining up to get their Toy Story 4 fill. I’ll skip the choc top, pass me the popcorn thanks! Want to know what movies are hitting the big screen this year? 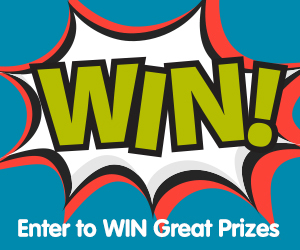 We’ve got them all right here!